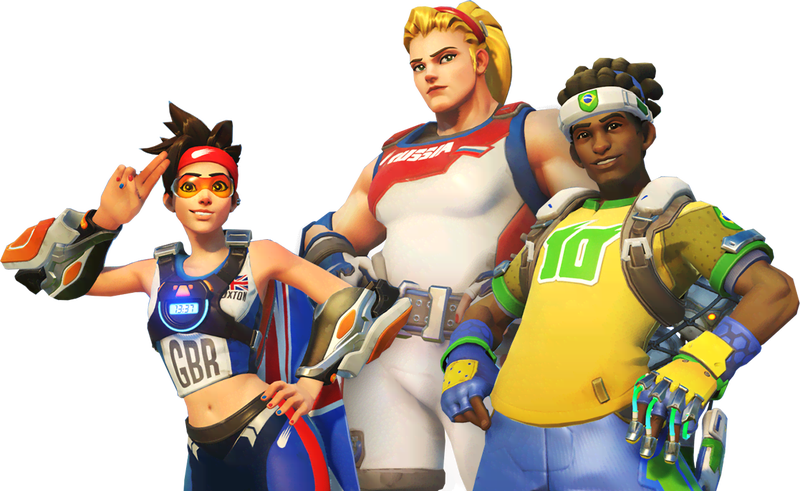 Looks like some banned Overwatch players might be reacting a little more poorly than we’d first thought, with a DDoS attack knocking the game—and by extension a lot of other Blizzard titles—out of service this afternoon. The hacking group PoodleCorp is claiming responsibility. 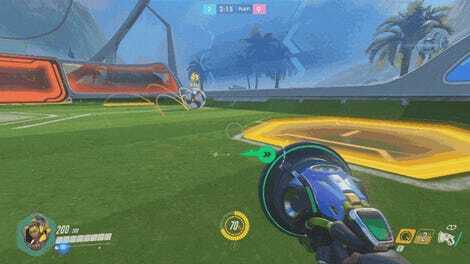 Shame, Lucioball is great and now nobody can play it.